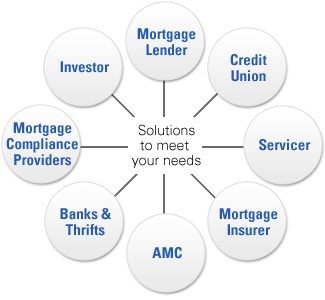 We provide valuation data and analytics to mortgage lenders, servicers, investors, AMCs, appraisers, and their vendors. The company pioneered automated appraisal underwriting and boasts a product line that includes several industry-only products. Platinum Data was founded in 2002, and has been a leader in the collateral segment for over a decade. Its online platform and analytical tools are used to protect the country's top 10 mortgage lenders, and help hundreds of companies prevent collateral-based loss. The company has been recognized with numerous industry awards. In 2016, Platinum Data's revolutionary technologies caught the interest of Mercury Network, one of the most prominent companies in the valuation segment. Mercury Network acquired the company, making Platinum Data a Mercury Network company in August 2016.